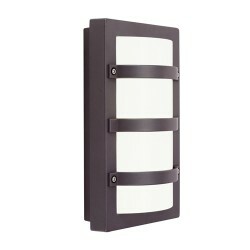 Outdoor wall lights can be an excellent way to add that finishing touch to the exterior of the home and improve security. 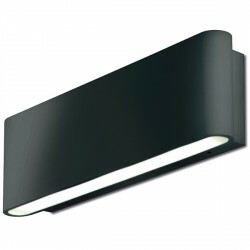 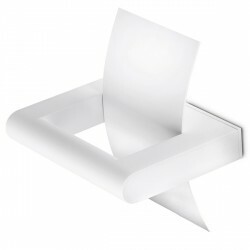 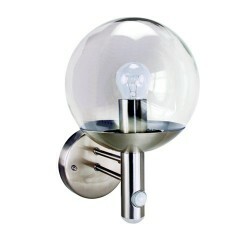 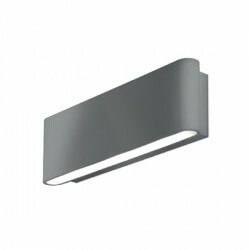 Whether its a adjustable or non adjustable wall light you require be sure the find it here at UK Electrical Supplies. 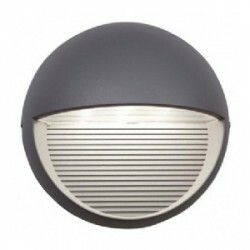 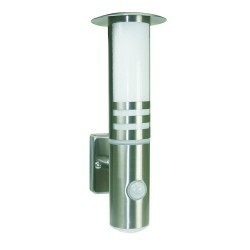 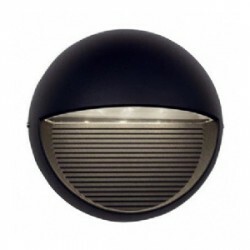 Our range of garden and outdoor wall lights includes a wide variety of options.